Located in the heart of Sugarhouse, Salt Lake City, Utah, on the grounds of the former Graystone Mansion--a turn of the century home surrounded by sixteen acres of park-like grounds, Graystone were among the first cooperative communities build in the United States. This website is for owners and residents and contains links to Graystone Management Corporation documents, newsletters, and announcements. Recycling at Graystone. 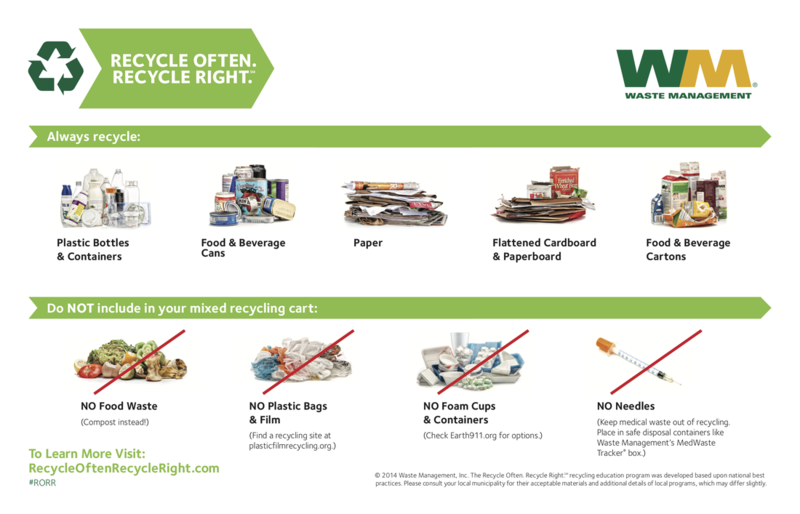 Please review the following flyer and video regarding recycling best practices. See the Agendas and Meetings page for more information.